Home > Aerospace & Defense > What’s next for the airlines that have already transformed our travel and trade? What’s next for the airlines that have already transformed our travel and trade? Travel keeps the world turning, transporting us for business, for family, for love. At the busiest travel time of the year, it has dawned on me that in the hustle and bustle, I have never really stopped to think about all the intricacies and detailed planning that goes into keeping air travel smooth and safe for the millions of travelers that take advantage on a day-to-day basis. These composite images, captured by photographer Mike Kelley, perfectly capture the thousands of airlines that have transformed the way we travel and do trade. 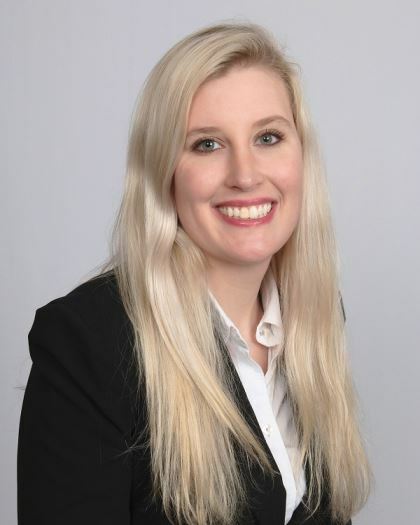 So how do the largest civil aviation organizations of the world find the right balance between the imperative scientific nature of fleet operations needed to meet compliance regulations and the importance of delighting customers? The truth is, maintaining this equilibrium is hard work, especially because it is riddled with human response and error. 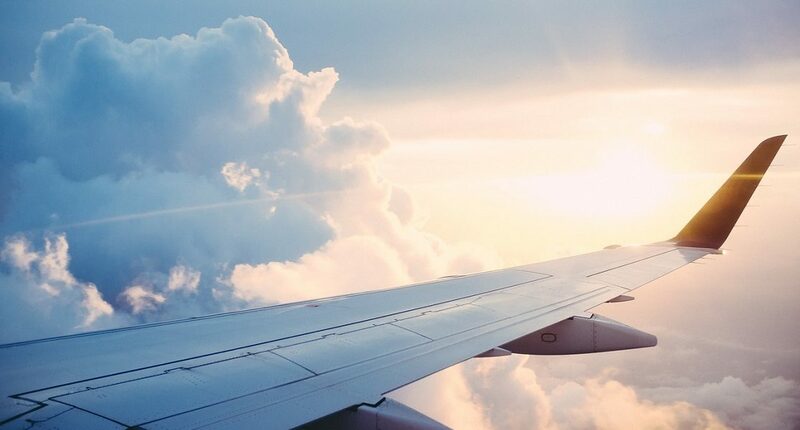 A typical airline has a team spending some 3-4 hours to prepare a single day’s optimized plan and a 24-hour shift to cope with unplanned variability and dynamic disruptive events – and complexity can quickly compound with each interlinked, unfolding issue. Managing the unexpected is a constant challenge in civil aviation, with such little control over external elements like weather, airport delays and more. Surely, with the technology that exists today, there is a better way to optimize and mitigate risk. 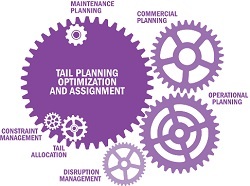 Tail planning optimization and assignment (TPOA) combines strategic, optimized scheduling with real-time operational visibility to provide airline organizations with the ability to maximize aircraft allocation efficiency, support aircraft planning and optimally schedules maintenance events. Thanks to this combination of intelligent operational tools, airlines can now make real-time data-driven decisions, responding to change and the unexpected faster and more effectively. Airlines need a solution today that will help them to reduce risk, increase ULR (ultra-long range) efficiency and improve fleet utilization and maintenance planning. TPOA does this while providing performance visibility needed to make continual improvements to efficiency, safety and customer satisfaction.